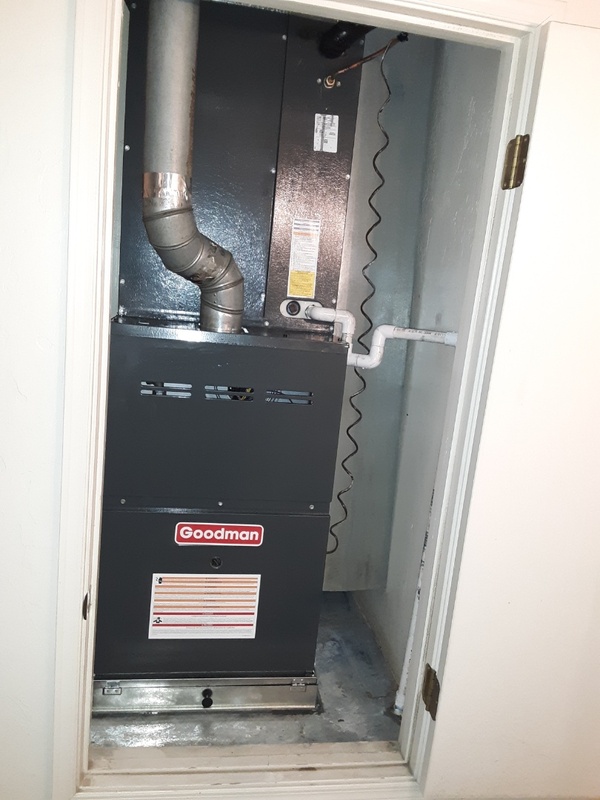 Able Refrigeration provides air conditioning and heater repair, service, installation and services in Sells, AZ and surrounding areas. Spring tune up on the Tohono O'odham Reservation in Little Tucson, Az. Road trip to the Tohono O'odham Nation! Spring Start Up at Santa Rosa Ranch Community Center. 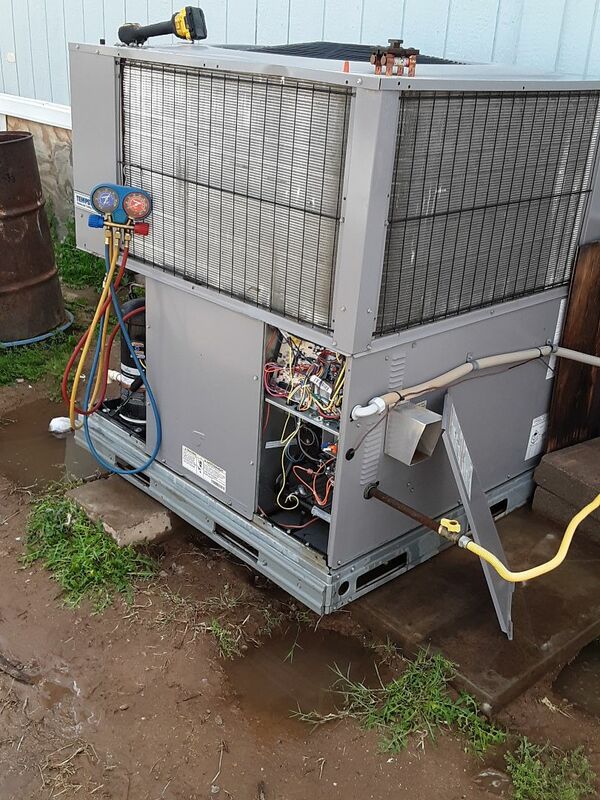 On the Tohono O'Odham Reservation, Santa Rosa Ranch, repairing a refrigerant line and recharging the unit with 410-A Refrigerant.